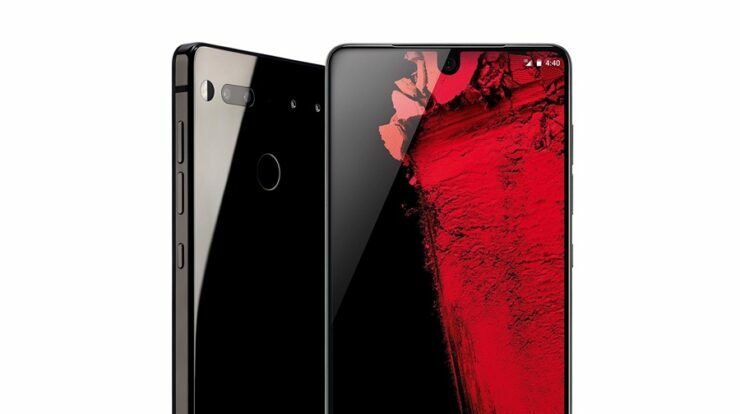 The Essential Phone is discounted to just $249 from its retail price of $499. It’s an amazing deal and it comes in the 128GB version. When it comes to smartphones, the Essential Phone is right up there with the big guns thanks to its powerful internals and marvelous design. Although it didn’t get the attention it truly deserved, in our books, it’s an amazing phone and always will be. Today, if you’re planning on buying the Essential Phone, you can pick one up straight from Amazon’s Prime Day 2018 sale for a price of just $249. That’s literally peanuts given that this phone packs an edge-to-edge display with a tiny notch, a ceramic back, fast charging and a set of cameras that are decent enough to get you the shot you need.